What is a Residential Kick-Start Consult? This option is for an existing residence and does not entail structural renovation or landscaping. This option is for those who rent or lease a space, they don’t own the property or building. Diana will consult with the project owner, interior designer, and family members. 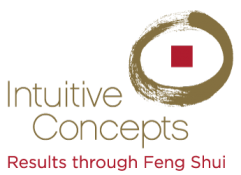 Feng Shui aspects include building-design assessment, energy analysis, interior design, and date analysis. Feng Shui support is provided for 30 days.